I must readily confess: I am copycatting with this one. Specifically, I am copycatting this post over on Mechanical Anime Reviews, which assembled a cast of characters drawn from various anime, each one corresponding to one member of the Justice League, from the lineup of the original DC Animated Universe cartoon. He, in turn, was inspired by another post on Apprentice Mages Lounge, which assembled a five-man team from various anime a’la Avengers style. And he, in turn, was inspired by another post on 100 Word Anime, listing five characters Karandi would want to be able to call for help. 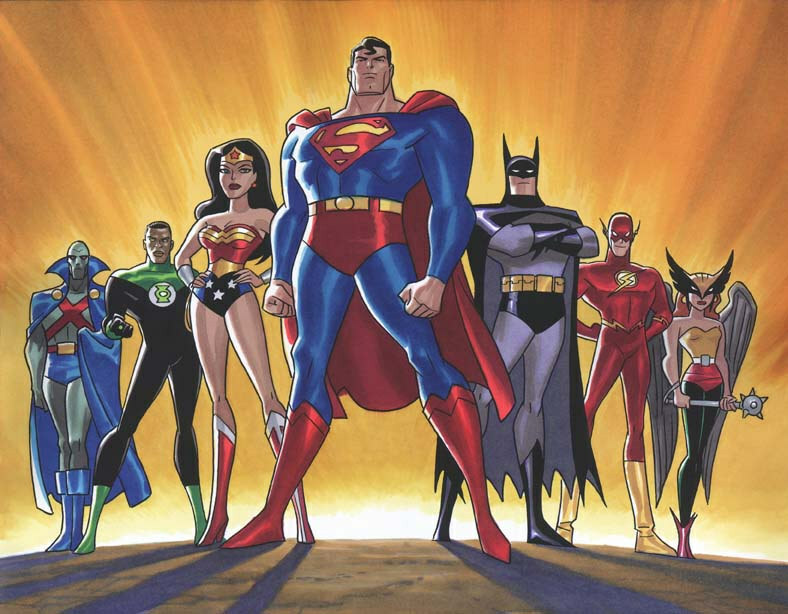 So, to be clear, I have selected characters from anime which are in some way equivalent to the Justice League characters of the same iteration, consisting of the following: Superman, Batman, Wonder Woman, the Flash, Green Lantern, Hawkgirl, and the Martian Manhunter. And without further ado, let’s dive in! I mean, how much more obvious can this choice be? 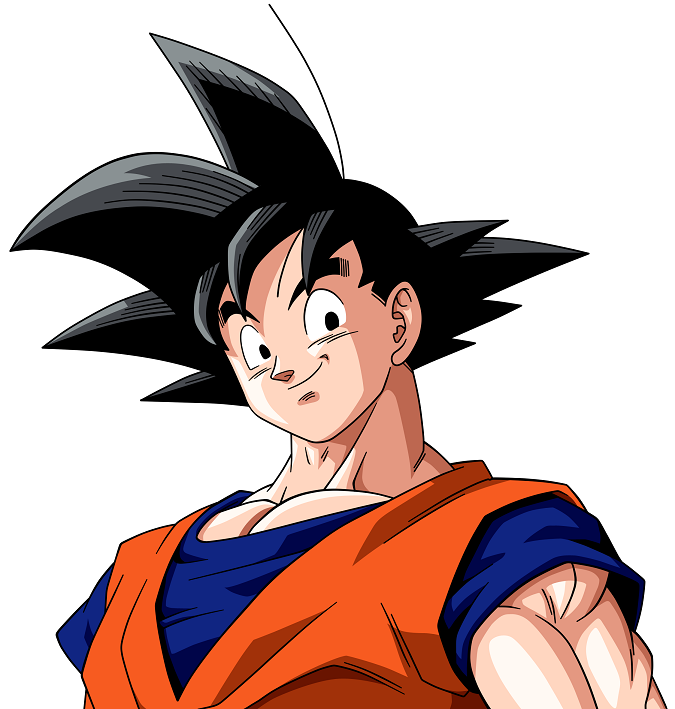 Goku is an alien, one of the last of his planet, who fell to the Earth as a baby, goes around fighting evil tyrants, preaches endlessly about not killing people, and he’s absolutely Earth’s mightiest defender, one of the most powerful warriors in the cosmos. How is he not a shoo-in for the Superman role? 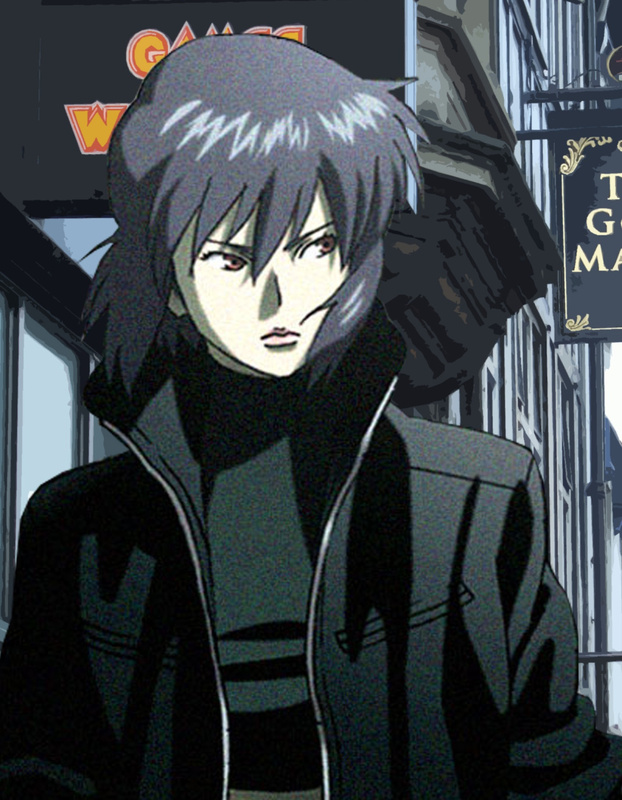 Swapping the genders on this one, and I’m agreeing with Mechanical Anime Reviews, but hear me out. The Major has the drive and the will, the detective skills, the capabilities of covert operations, the funding and fancy toys, the combat prowess, and the childhood trauma which has defined her for her entire life. It’s not a perfect comparison, of course, but a pretty dang good one. Batman vs. Major… who wins? Filling Wonder Woman’s slot was tricky. 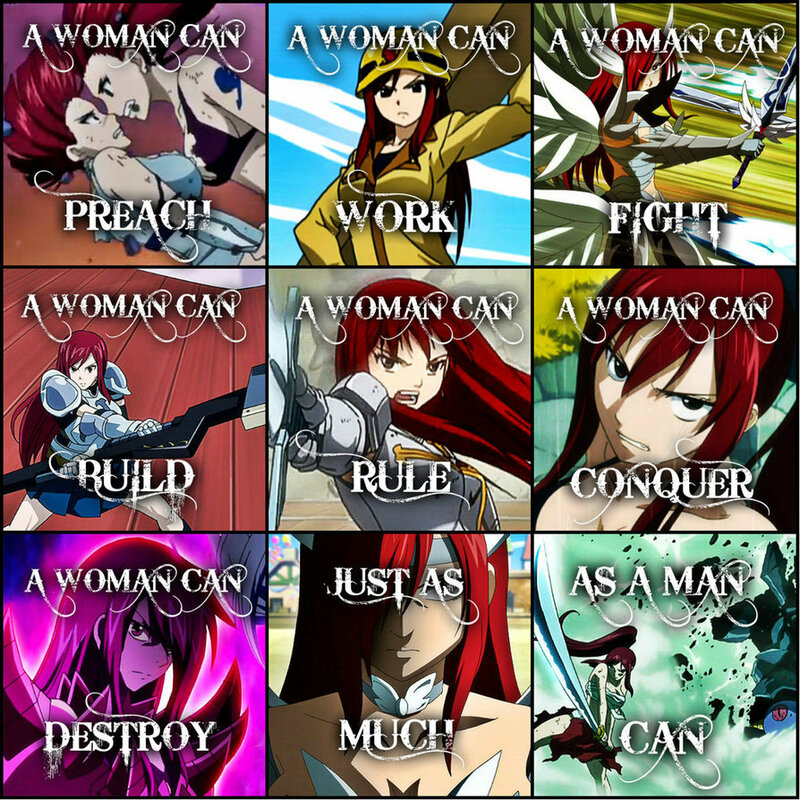 There aren’t many amazon warrior goddesses in anime, but there are plenty of strong, formidable women. In the end, I chose one of the strongest female characters in anime, with a diverse range of skills, unquestionable power and combat skills, and what I believe represents the ability of women to endure and overcome any challenge. While there are plenty of mighty heroes, brilliant detectives, strong women, and flashy speedsters, there aren’t many anime characters who channel greater power in the form of solid light to blast through their enemies and adapt to a variety of situations. However, oddly enough, I found one. 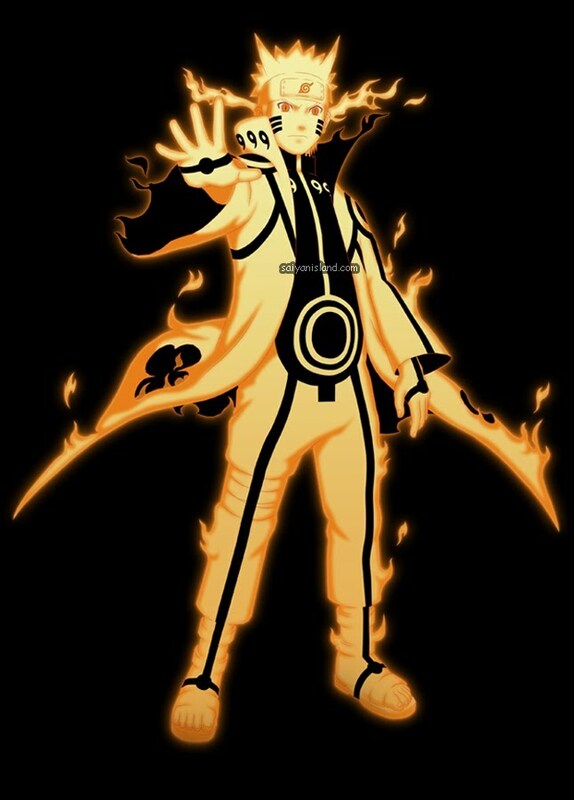 Naruto is very different from most lanterns, but he has clearly shown a variety of abilities which allow him to adapt, he learns how to be cunning and quick-witted, he wields a tremendous amount of power thanks to the nine-tailed fox sealed within him, and he can even make shapes of solid light, even if they’re all based on the fox. 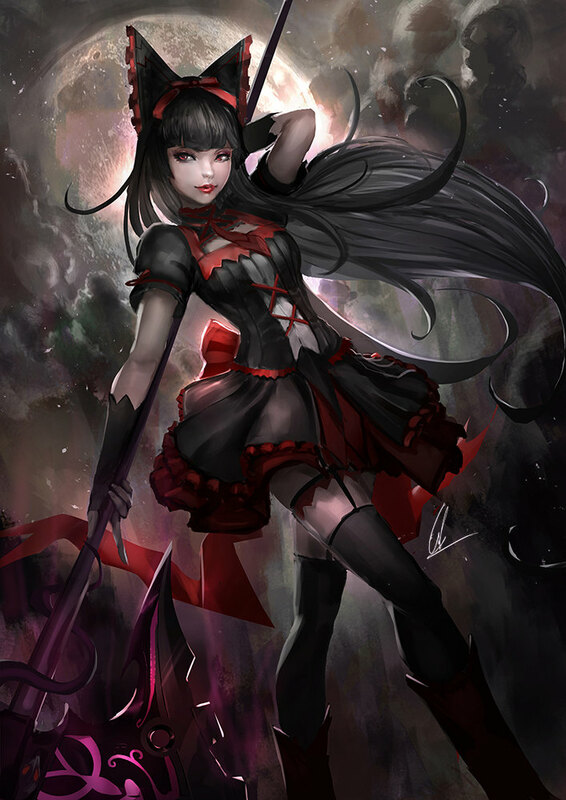 Hawkgirl: Rory Mercury, from Gate. Easily the most difficult spot to fill. The Martian Manhunter may have a certain vulnerability to fire, but he’s one of the most powerful figures in the DC universe, able to stand on par with Superman. He’s famous for his psychic abilities, but he’s also a shape-shifter, able to adapt to a variety of circumstances, and he packs quite a punch. He’s also been defined by his past, by his losses, and emerged with incredible force of will. 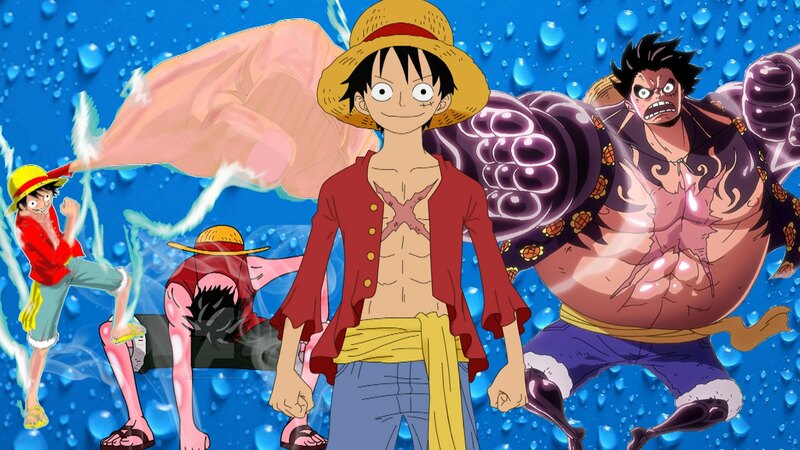 And that is why I chose Luffy: defined by his past, and his family, able to change his body to fit the circumstance, with an indomitable will and a monstrous physical power. He doesn’t have the psychic abilities, but he has an awareness that lets him stay one step ahead, and he has the ability to mentally render his enemies unconscious, and he understands certain animals telepathically. He also doesn’t have the Manhunter’s calm, stoic manner, but he’ll do. And that’s my Anime Justice League! How about you? Which anime characters do you think would best fill their roles? This entry was posted in Discussion, Miscellaneous. Bookmark the permalink. 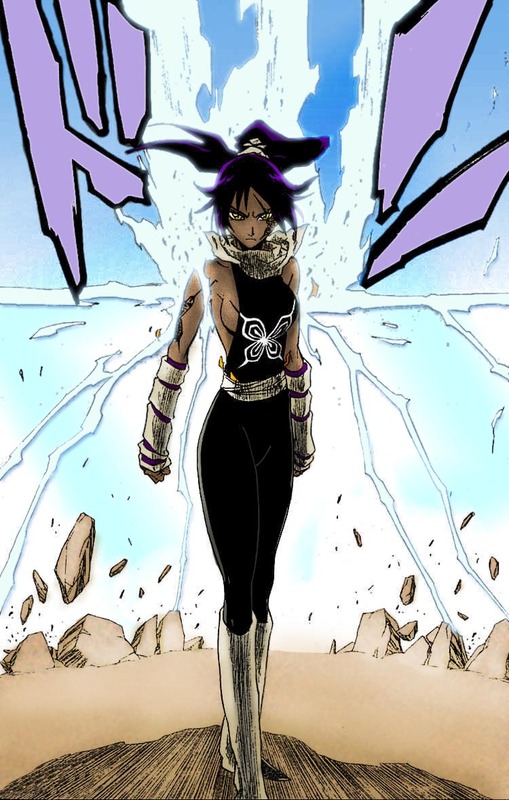 I love Yoruichi as the Flash. Great choice. We might as well turn this into a tag of sorts. I actually have two ideas for a post that continues this train of thought, one that’s very similar to this one, and one that kind of evolves the idea. Now I just need to write them. I think your lineup could beat the real Justice League. Criminals wouldn’t stand a chance. This is a fun post and I like how you chose each character and matched them to the Justice League, I like the Martian Manhunter and Luffy choice. Thank you! 🙂 I’m glad you enjoyed it! I know I’m late on this, but this is such a fun post. Thank you for creating your own Justice league. It’s a lot of fun to see how other people think of this concept. Hopefully more people do it. Heh, as shaddowcat has suggested, I’m thinking of turning it into a tag. Just have to work out a few kinks with the rules. Oh, the tag sounds like a good idea.